Meet us at the spoga exhibition in Germany - Jiangsu Jiashida Decorative Material Co.,Ltd. 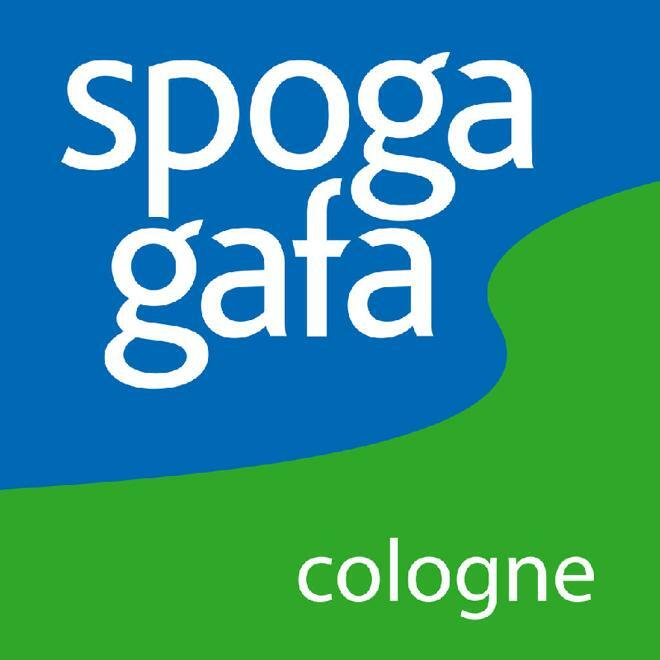 The General Manager and Marketing Diector of our company will visit the Spoga Exhibition held in Germany. If you want to know the product information of our company face to face, welcome to meet with us during the spoga exhibition.